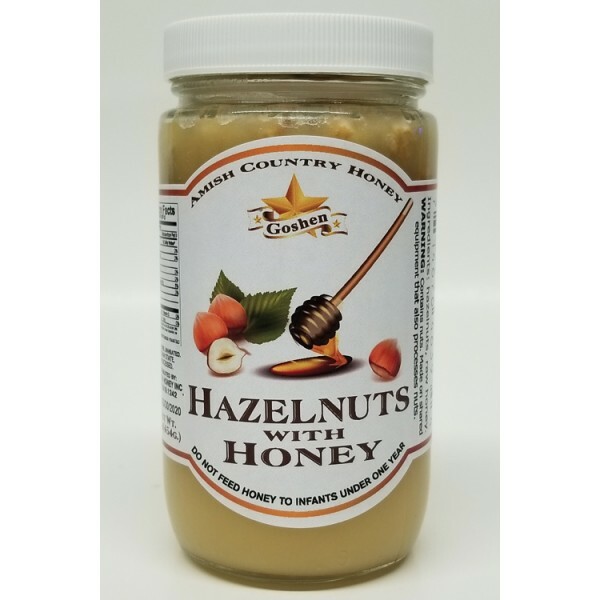 Hazelnut is also known as filbernut or cobnut, and is derived from the Hazel and includes a wide range of species of the genus Corylus. These nuts when mixed with honey make it sweet and more palatable to the taste. In addition to the medicinal properties of honey, hazelnuts are also highly healthy and beneficial to the body. Hazelnuts are rich in vitamins, minerals, protein, fiber as well as healthy fats. This product can serve as a source of nutty and creamy flavor to food, especially baked desserts. Hazelnuts contain phytochemicals, which includes proanthocyanidins, quercetin, and kaempferol. They all belong to a group called the flavonoids. Flavonoids are known to support brain health, improve circulation and reduce the symptoms associated with allergies.